Paranormal Investigator, Author, Media Host, Lecturer, Teacher, and even Tour Guide. Ross is the Chairman and Founder of A.G.H.O.S.T. (Advanced Ghost Hunters of Seattle-Tacoma) with well over 20 years of investigating the paranormal and over 10 years running a ghost hunting group. Ross travels internationally to investigate paranormal activity, collect ghost stories, research cemeteries and teach others about the strange things going on all around us. Ross has been lecturing for Power Performers since 2004 and has spoken to thousands of students at hundreds of colleges and universities throughout the U.S. on his ghost hunting adventures and teaches a class based on his book, Ghostology 101 – Becoming a Ghost Hunter at the University of Washington and Tacoma Community College. His lectures have also taken him to such faraway locations as London, Canada and Scotland. Through his travels, he has had opportunities to work with some of the biggest names in the field, such as Jason & Grant of “Ghost Hunters” fame. He has also investigated some of the scariest and most haunted sites known to man:the Stanley Hotel, Eastern State Prison, Amityville House, Alcatraz Prison, Roman Catacombs, the Ancient Rams Inn and even the original location of “The Exorcist Case” where he captured some of the scariest phenomena he has ever encountered. Ross also has a few more books through Clerisy Press, including Spooked in Seattle (2011) Haunted Washington (2012) and The Ghost Hunter’s Journal . Soon to follow is Ghosts on Campus (2012) which features many of the campuses he has investigated on his lecture tours. He’s appeared on a number of radio programs, in magazines, books, news coverage and television shows, including The Learning Channel’s America’s Ghost Hunters, The Tonight Show, MTV, CMT, CNN, A&E, the Discovery Channel, ABC’s Scariest Places on Earth, Sci-Fi’s Ghost Hunters, Nightline and two episodes of Travel Channel’s “Most Terrifying Places in America”. You may also find Ross wandering the streets of Seattle where he hosts the Spooked in Seattle Ghost Tours that takes guests to the various haunted spots throughout the Seattle area. 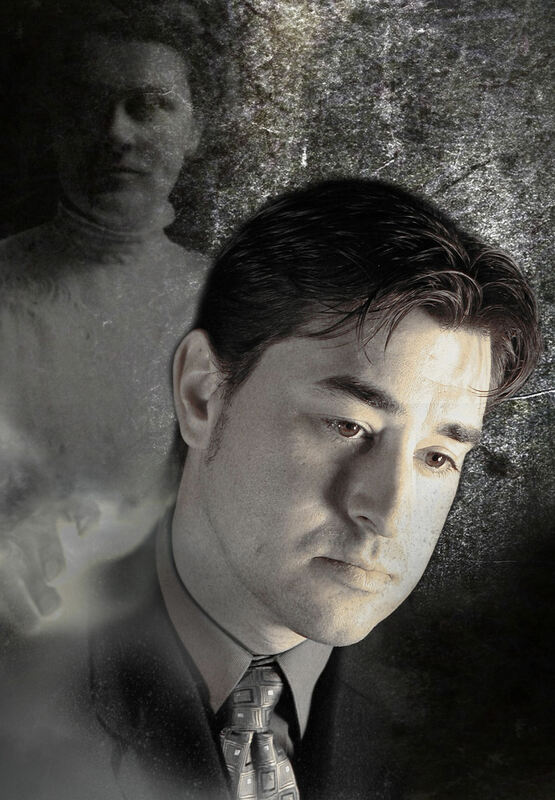 Some of his personal projects are The Angry Ghost Hunter Blog and the series Unknown Truth which has been picked up by the Ghost Channel and other media networks nationwide.